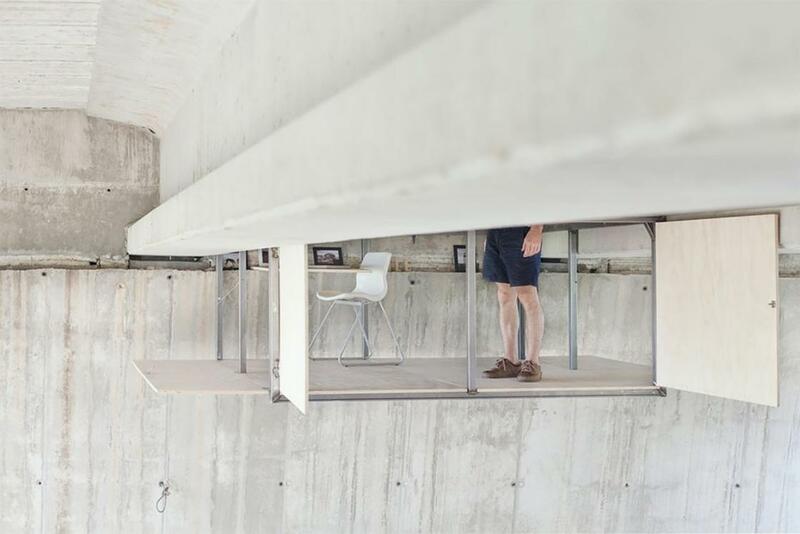 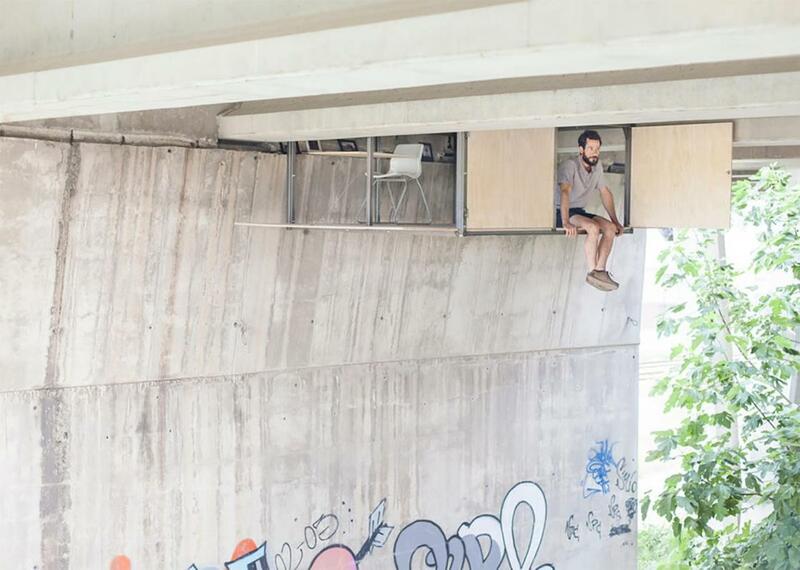 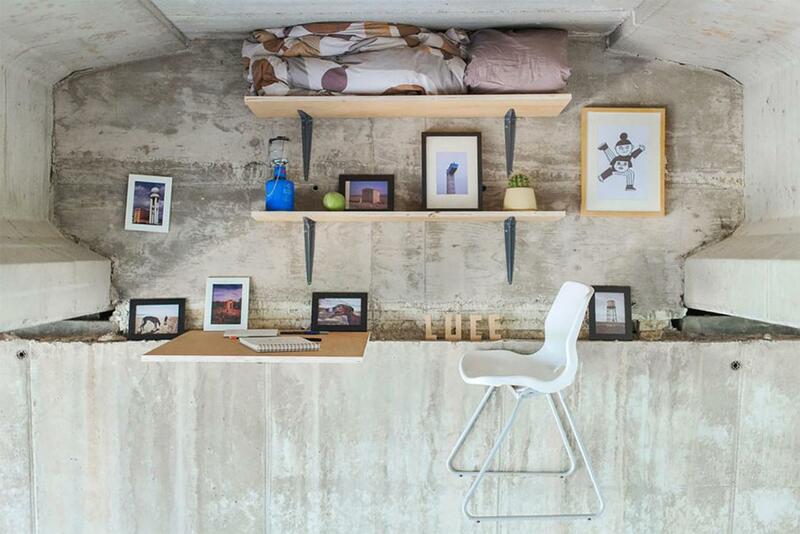 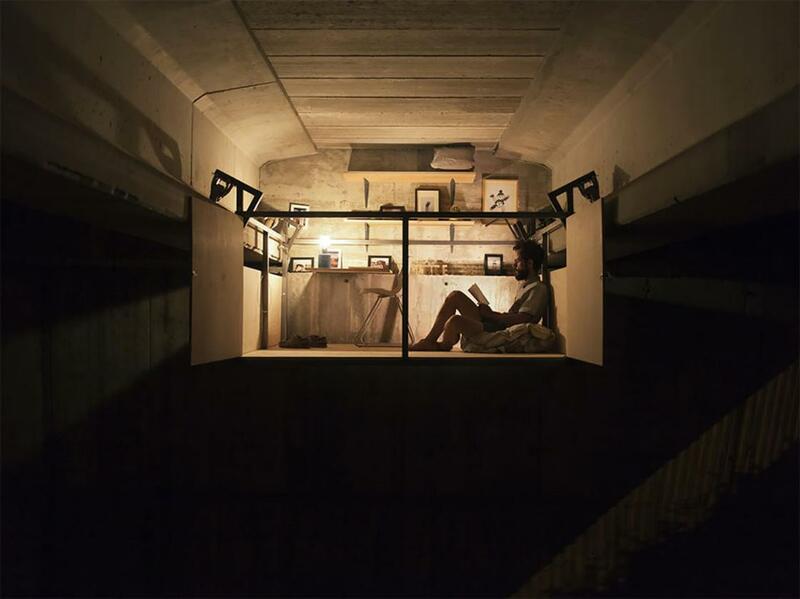 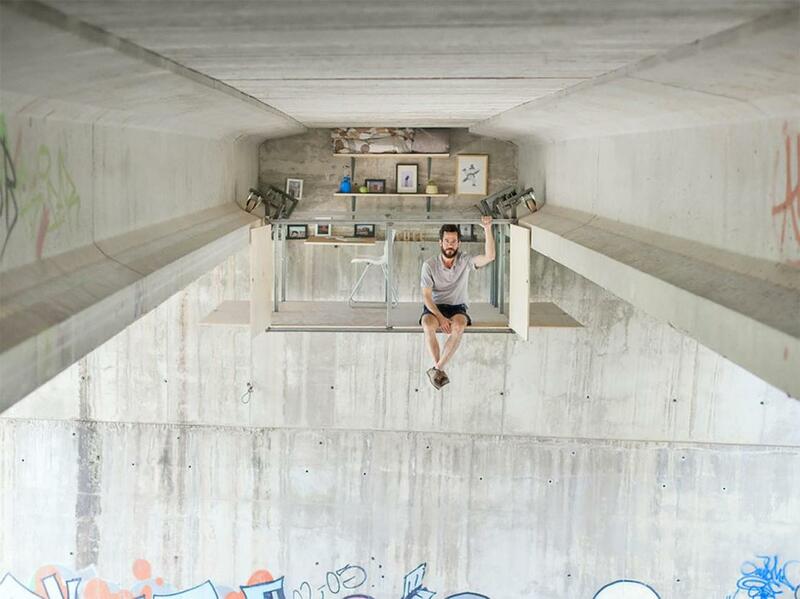 In response to the housing crisis, the Spanish designer Fernando Abellanas imagined an amazing mobile apartment, hidden under a busy bridge in the city of Valencia. 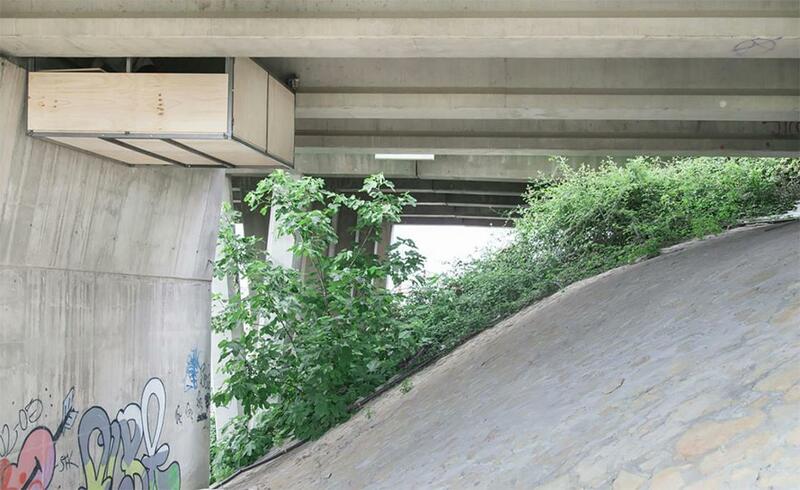 An awesome concept that questions our ability to hide from the city, in the city, but also how to appropriate the public space. 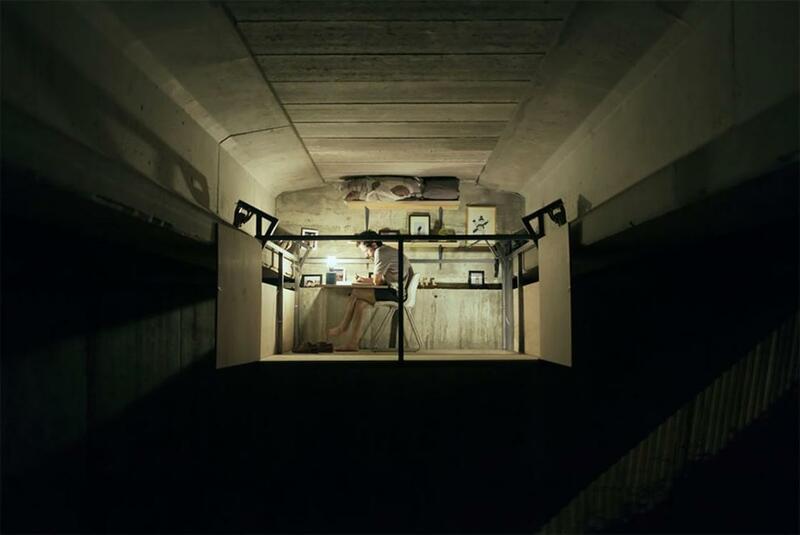 You can also follow his work on his Instagram account.